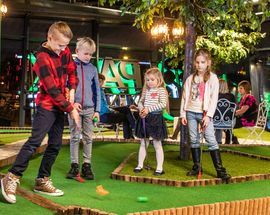 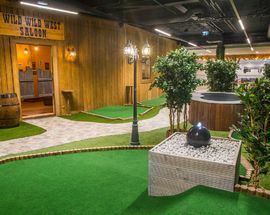 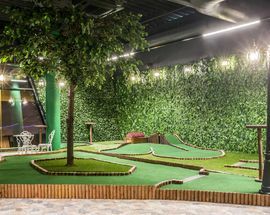 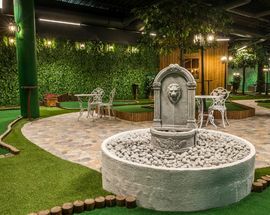 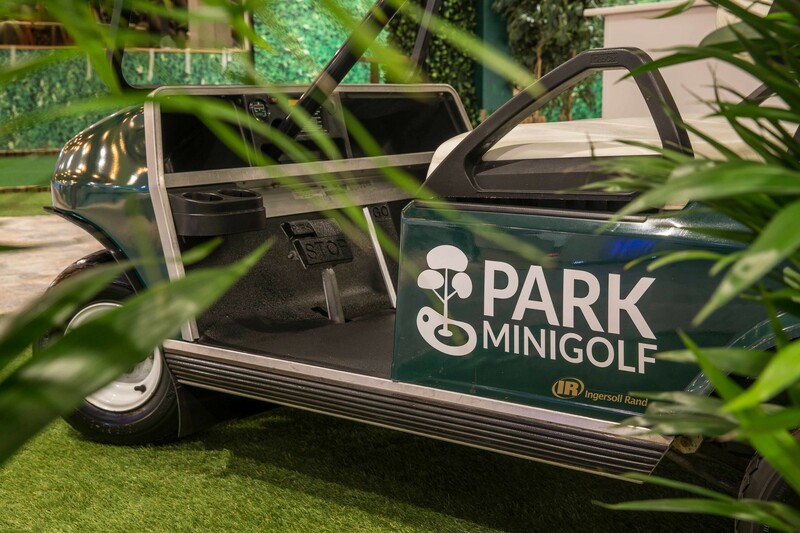 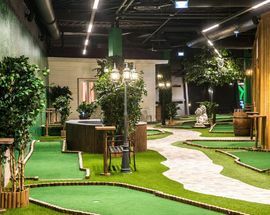 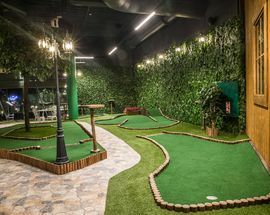 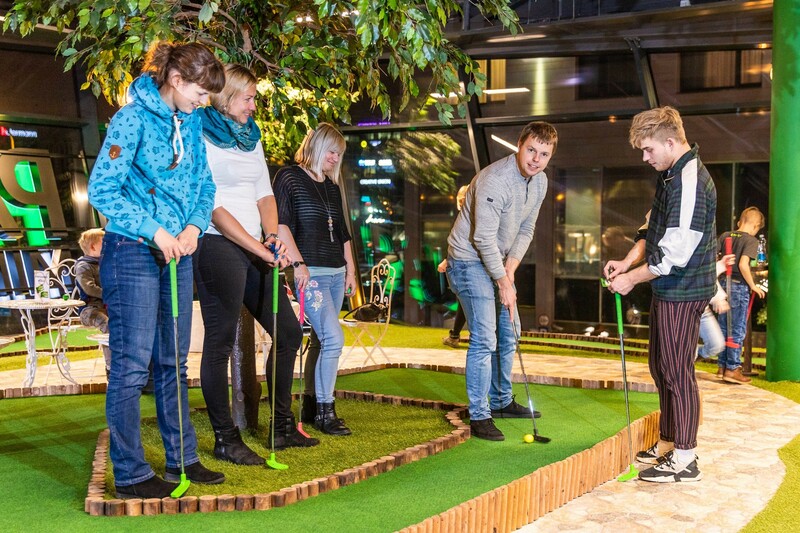 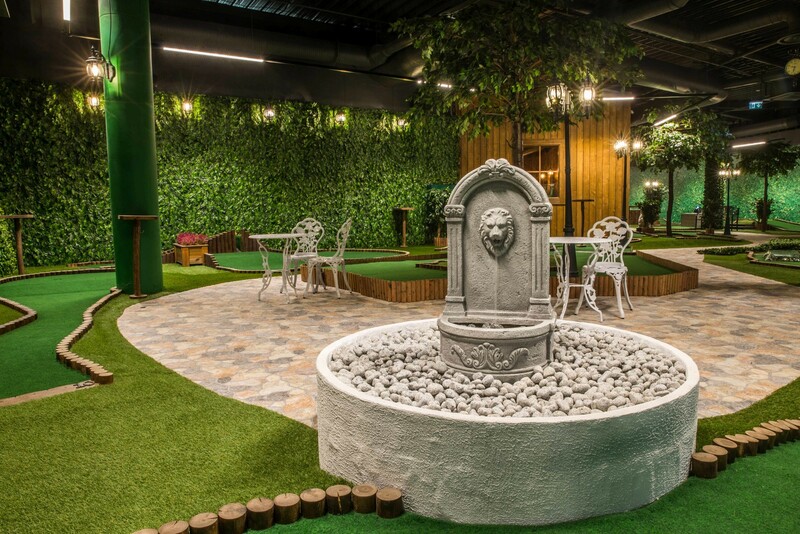 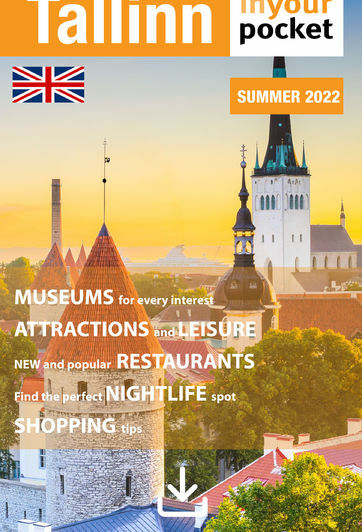 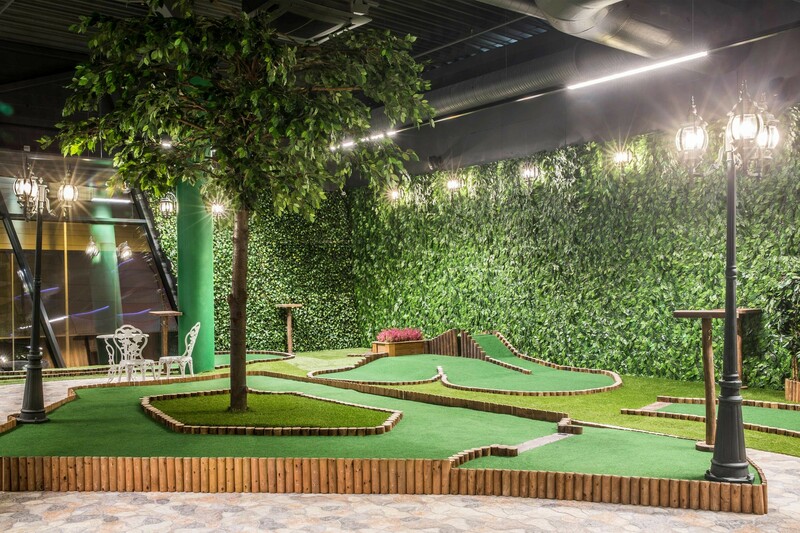 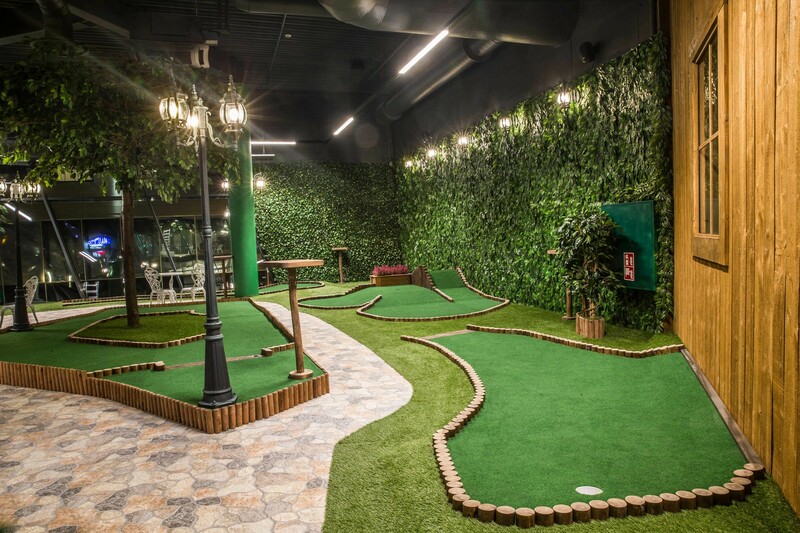 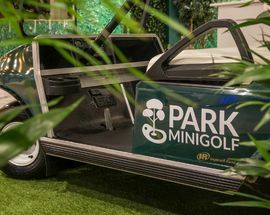 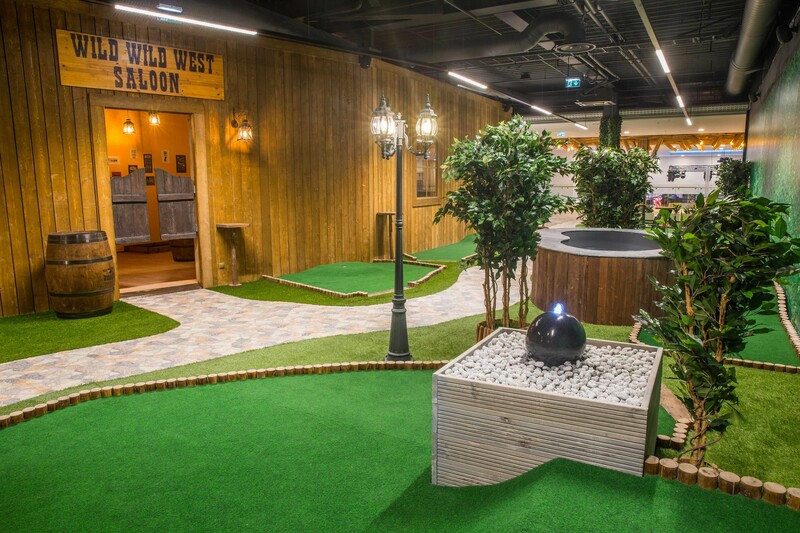 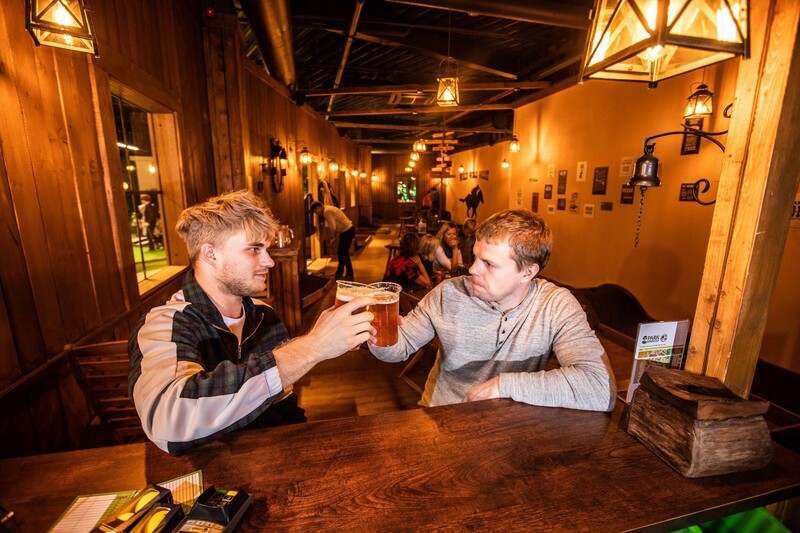 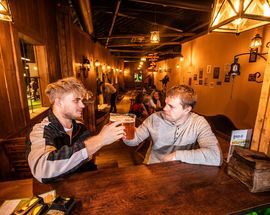 As the biggest minigolf centre in the Nordics, Park Minigolf offers indoor minigolf all year round. 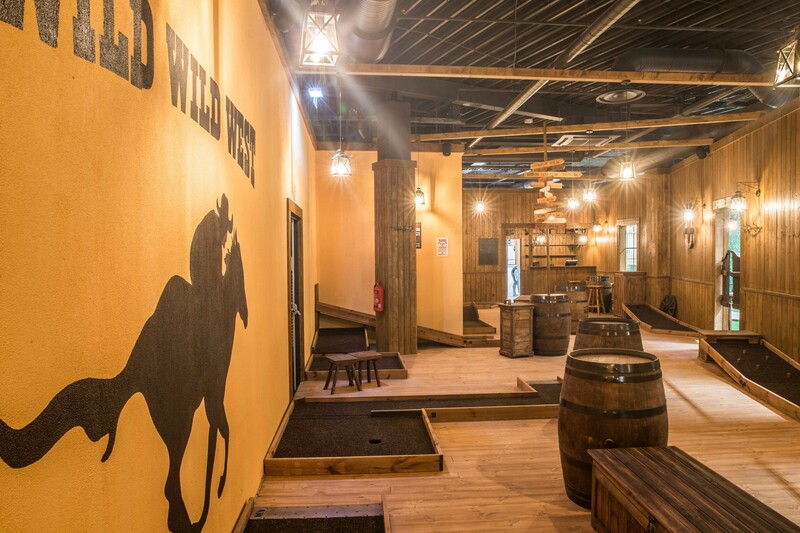 Choose between two courses: the Park Course and the Wild Wild West Saloon. 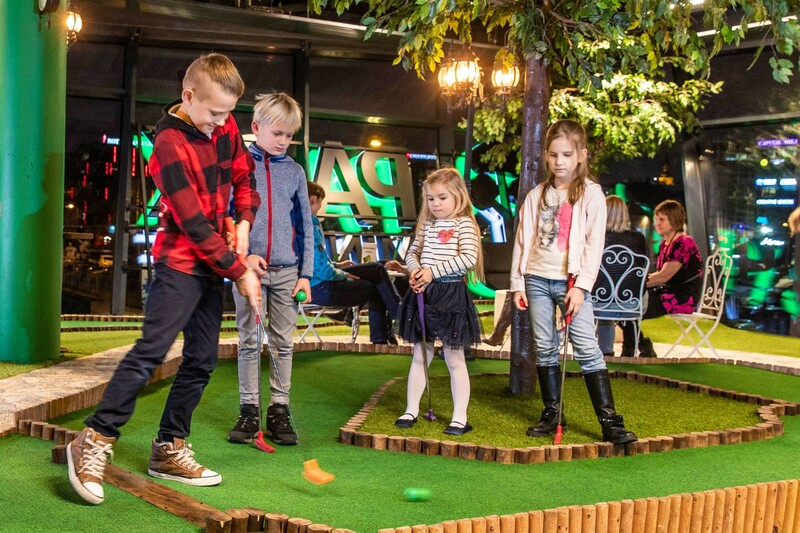 The Park Course has 16 holes and is fun for everyone. 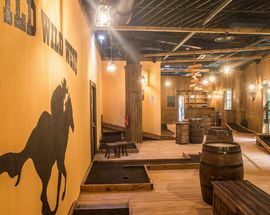 The Wild Wild West Saloon is meant for more advanced players. 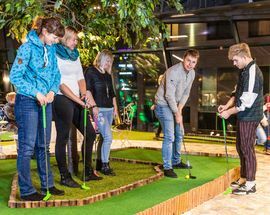 Take a break from shopping. 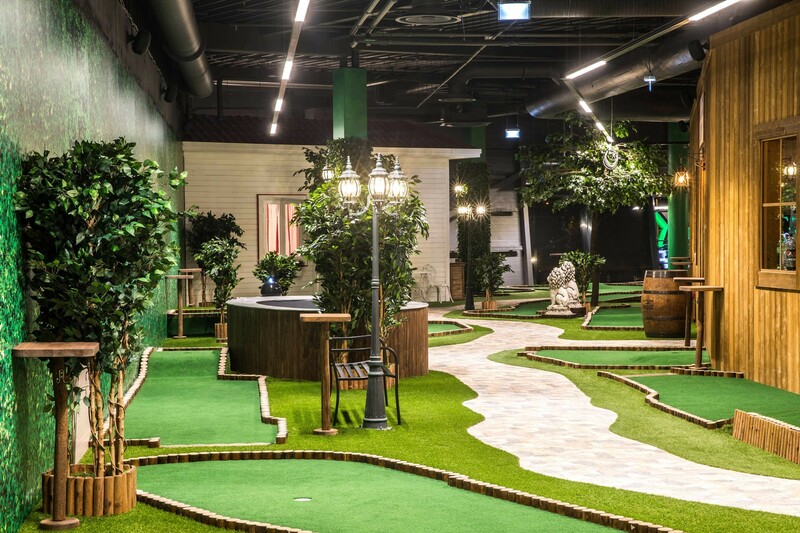 Grab a putter and a beverage and play a quick round with your friends!